ORANGE 1 in. 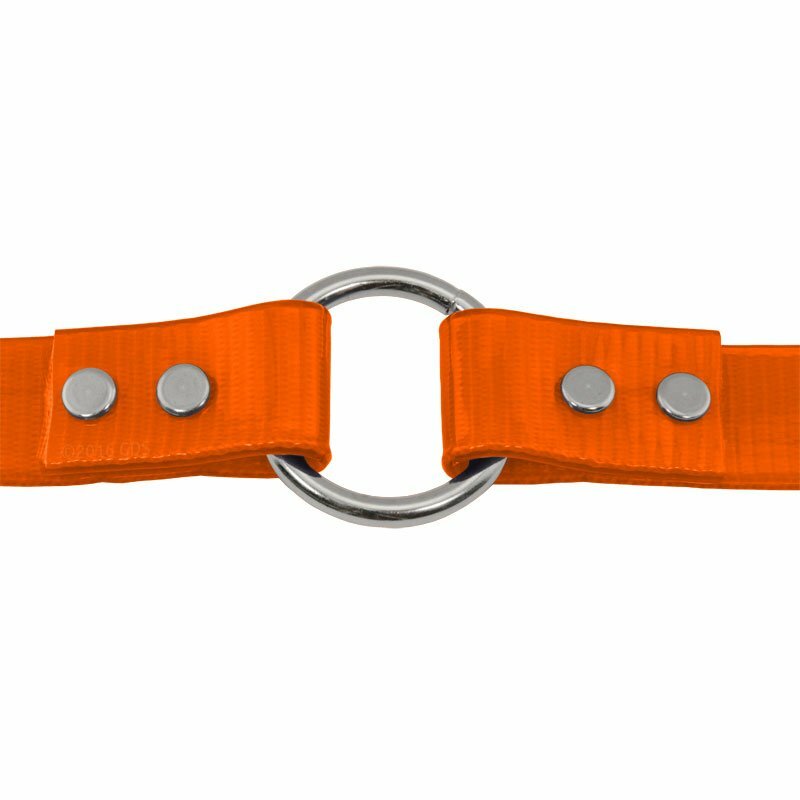 Day Glow Center-Ring Collar. $6.99. "Very pleased with collars & name tags. Price was unbelievably low compared to other websites, and the quality is very good." Very pleased with collars & name tags. Price was unbelievably low compared to other websites, and the quality is very good. I will definitely keep Gun Dog Supply in "favorites" for future purchases. "The color stands out, and I can hook them really easy now." I love the collars. The color stands out, and I can hook them really easy now. Thank you! "A great value as well!" This product is perfect for my 7 month old Labrador pups. They are water crazy and washing fabric collars weekly just isn't feasible. 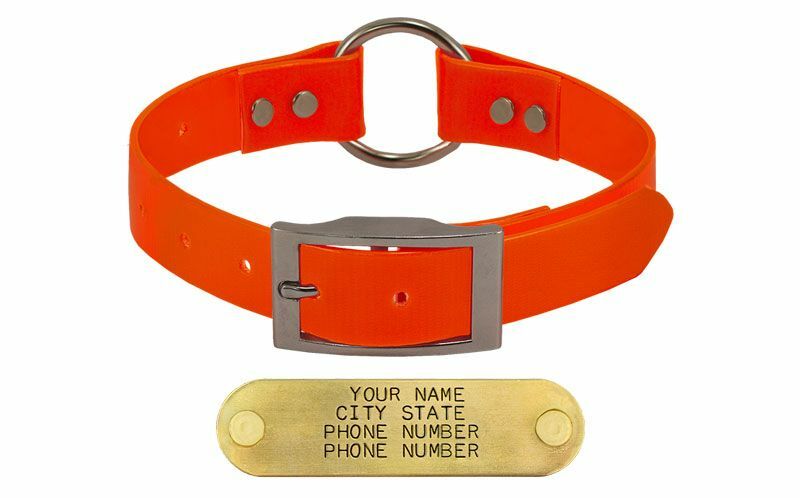 These collars have ID tags attached and don't stink. A great value as well! Product seems well made. Great customer service and quick shipping. Well put together. Don't have to worry about getting wet. Awesome product and awesome service. "Great quality for a great price!" Redbone coonhound; lab mix. Hunts. Very durable collar. Fits on him well and doesn't fade. Love it, shipped fast, and looks amazing. "For the price you can not beat them." For the price you can not beat them. Awesome collar, easy to clean, bright color, and awesome informational tag. They work good for me, been using these type collars since 2003. Good collars and name plates also. "Your customer service and speed of delivery of the product was OUTSTANDING!" Your customer service and speed of delivery of the product was OUTSTANDING! I would and already have recommended you to friends and family. The collars arrived within 2 days and were exactly as described. The stuff from GDS is always great! "Best part of these collars, they get dirty and all they need is to be wiped down." Love these collars. Picked up a safety orange for our male and a purple for our female Vizsla. Best part of these collars, they get dirty and all they need is to be wiped down. 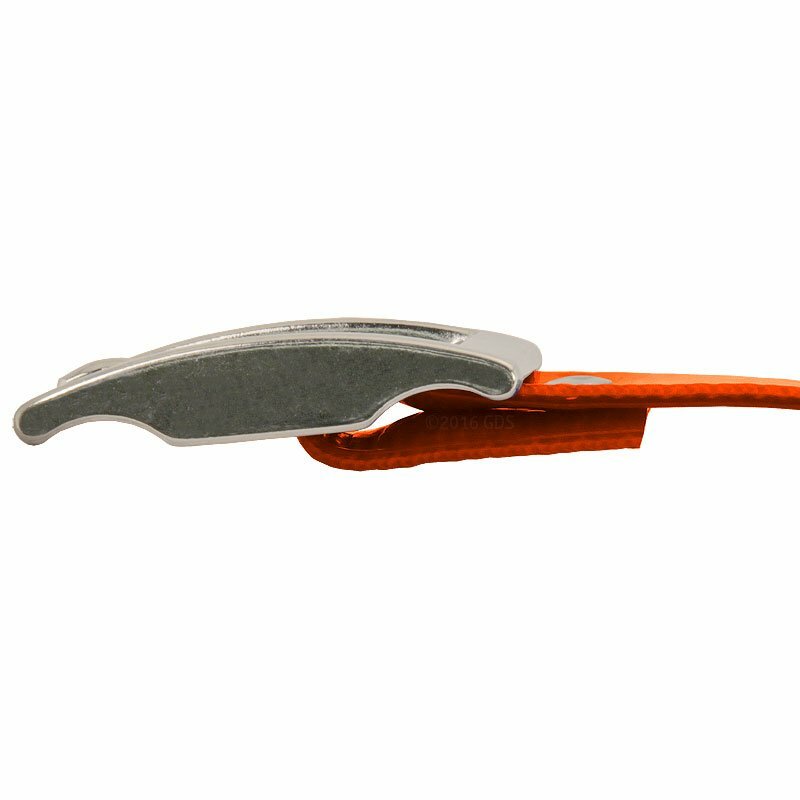 Great for our V's after a day in the field or just romping around in a creek. Thanks again. 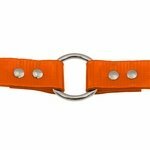 "We purchased the orange and pink collars for our dog and are extremely satisfied with them." We purchased the orange and pink collars for our dog and are extremely satisfied with them. They are great quality and even with our dogs being outside in the dirt and mud, they wash right clean. I've recommended GDS products to all our friends with dogs now. 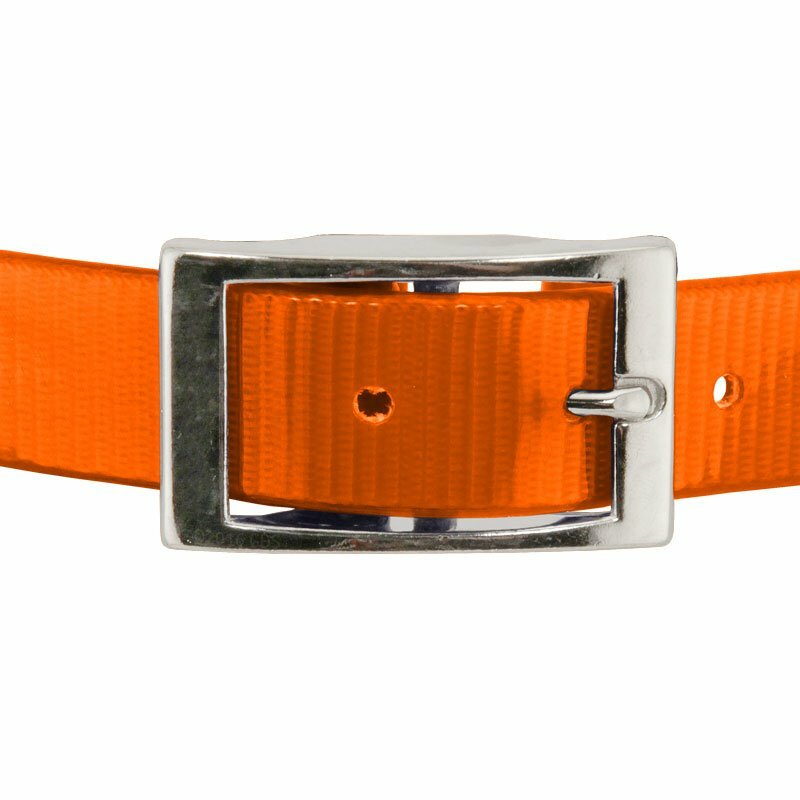 One improvement, a band to hold the extra, especially if the belt is in the smaller size. "I am very happy with the 2 collars I ordered!" I am very happy with the 2 collars I ordered! Love the collars, and pups do too!!! "I love the 1 in dayglow center ring collar"
I love the 1 in dayglow center ring collar, because they have saved my dog many times. When my dogs chase a rabbit out of hearing distance, somebody else finds my dog, reads the name tag, and phones me to rescue my dog. It's a great feeling to have them back home again. I love the collar. I should have ordered the smaller size, but I didn't measure correctly. Great collar.
" I love the quality of the stamping! " "I love the product and the service." I love the product and the service. I will be a repeat customer. "Will be buying more products from you in the future." We live on 12 acres that butts up against 100+. I love the idea of the dog being able to slip the collar if needed when he is out running around. When he decides to roll around in pig poop the protective coating on the collar allows me to just wipe it of, no more smell. Now if the dog was only as easy to clean. Will be buying more products from you in the future. "Your products, prices, customer service and speed of delivery are the best." retriever,Aussie. Hunts. Family pet. Competes. Your products, prices, customer service and speed of delivery are the best. I have recommended Gun Dog to a lot of people already! We love them! Have bought 8 of them so far! Wouldn't order them from anywhere else! The engraved name plate is wonderful! The center ring is even better! 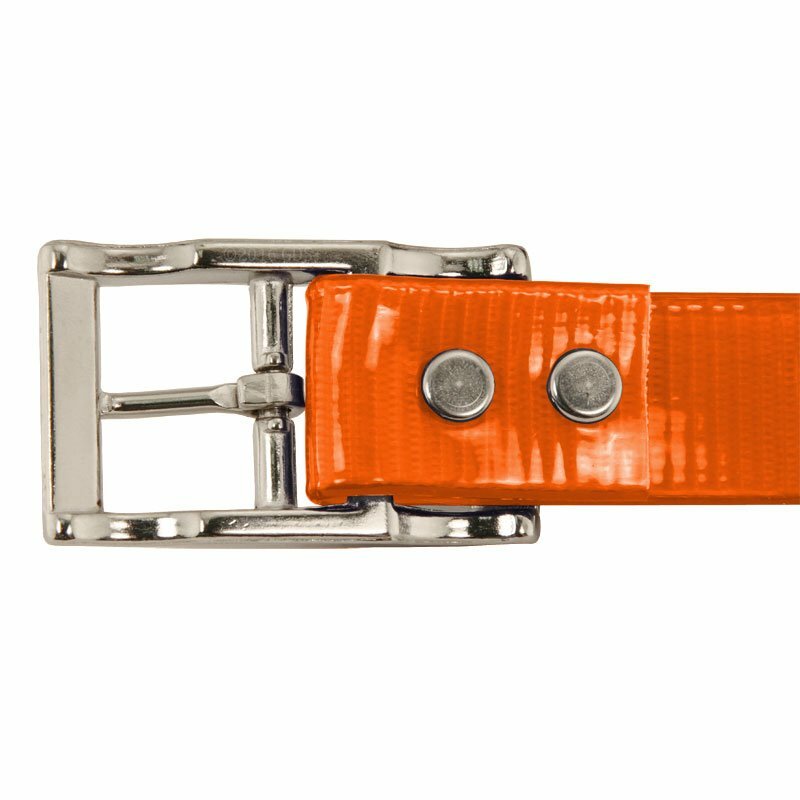 Love these collars for our dogs, not only are they tough, they don't stain and get filled with nasty smells from different things they like to roll in! These collars are so sweet, easy to clean. I love the ring in center makes it simple to snap on lead. I always order these collars and great price. "We use this as the at home collar"
We use this as the at home collar (without the bright orange & bell which is used for hunting). "Happy with the quality of the tag and the collar"
I love the collars, and the brass tags are beautiful, but the tags were placed too close to the buckle so that I could not add extra holes to make it smaller. I have to send back the collars and have the tags moved to the other side. Overall I am happy with the quality of the tag and the collar, but disappointed that I have to send them back to have the tags moved. 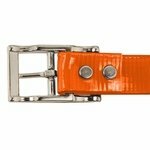 "They are a high quality and you just cannot beat the price for the type of collar with an attached name plate on it." This is the 2nd time I have purchased these collars. Not because of defect but because our hunting string has increased. 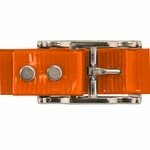 They are a high quality and you just cannot beat the price for the type of collar with an attached name plate on it. Running an outfitting business you are always researching to find a great product at a low price. 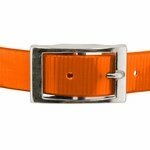 Its great to have several different color choices to help tell your dogs apart, and at this price you can afford to order different sizes to keep on hand when working with different age and size hounds. Love this product and will definitely be purchasing again from Gun Dog Supply. They have quality products for the hunting dog. "The collar is an excellent value"
The collar is an excellent value, especially with the attached name tag. The only thing that needs improvement is the collar lacks a keeper ring for the end of collar. So, when bought for growing pups, we had to rubber band the excess, so it didn't flop around. Great shipping and customer care from Gun Dog Supply! Catahoula. Hunts. Family pet. Competes. 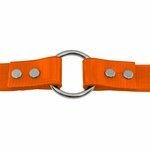 Great collar that is perfect for finding your dogs when conditions are not ideal. If its hiking or at the dog beach its easy to pick them out. 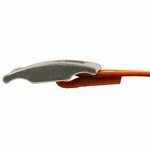 Also when I use an E collar I can leave this one on for piece of mind and it does not get in the way. I've used the orange, pink and purple colors - they are great. My ONLY complaint is the orange one fades fast. The other colors seem to hold color very well. Cheap enough to not worry about it. Great product! "These are very good collars." These are very good collars. I use them on all my dogs. For the price and excellent service from Gun Dog Supply, you just can't do any better. I hunt my dogs year round, so we are hard on collars. They last about two years. They seem to us to be getting weaker. At one time we never had a problem with the hounds destroying them, now they can. This last order we received for 10 of them, 2 are already torn off. Yes, torn off. 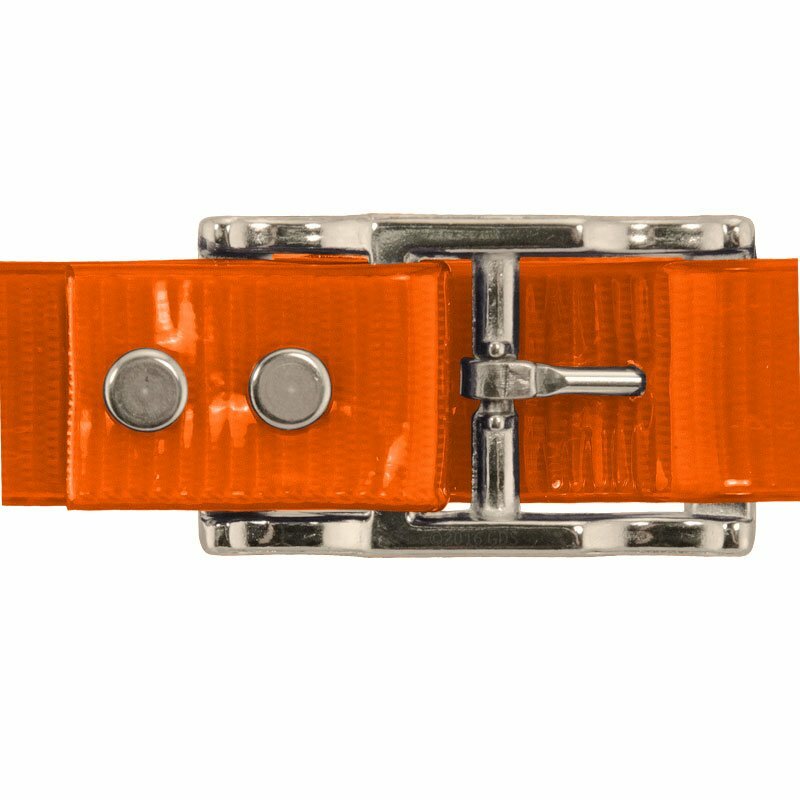 Center Ring Day Glow Collar with nickel plated hardware. Available in Orange, Red, Blue, Green, Yellow, Black, Purple or Pink.